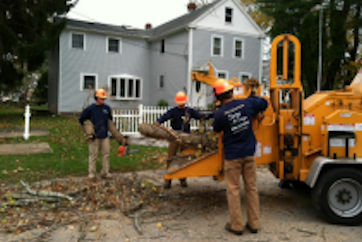 Keeping Your Ledyard CT Trees Healthy and Beautiful! 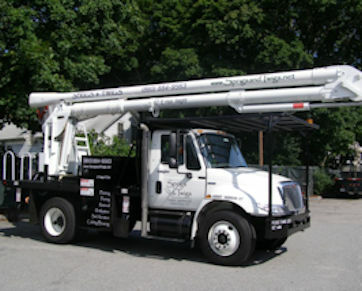 Sprigs & Twigs is a full-service tree company that provides professional tree care services throughout Ledyard Connecticut. Our staff is highly trained and passionate about trees. 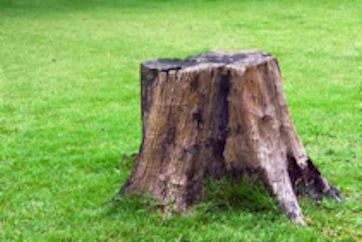 Sprigs & Twigs is fully insured with a licensed arborist on staff, qualified in all phases of tree care from planting to removal. 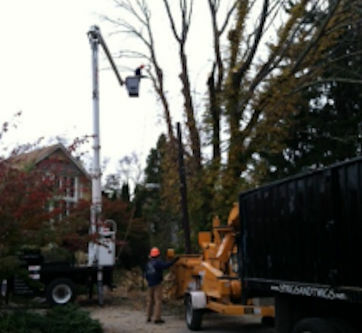 Sprigs & Twigs is highly regarded for providing high-quality work and has earned numerous professional accolades including a "Best Tree Service" award from Patch and New London Day readers.